Home » Air Purification » Do Air Purifiers Work? Do air purifiers work for allergies? Do air purifiers work for mold? Do air purifiers work for pet allergies? Do air purifiers work for smoke? Do ionic air purifiers work? Do UV air purifiers work? Do car air purifiers work? Do air purifiers work for dust? 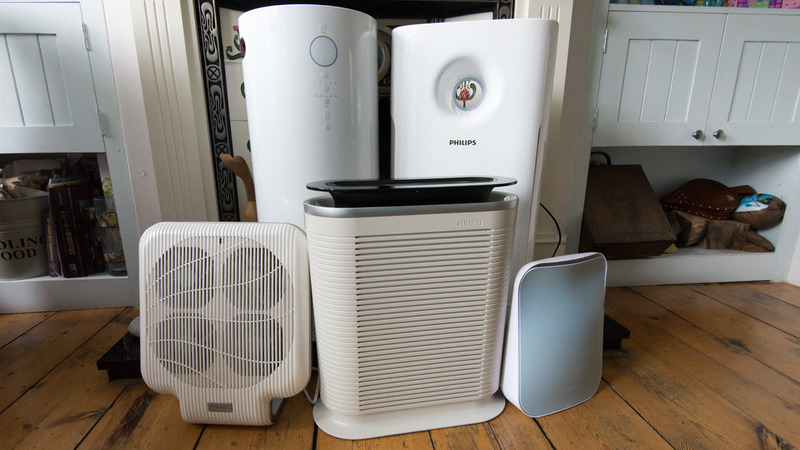 Do HEPA air purifiers work? No matter how obsessed you are about cleaning your house, it’s only a matter of time until you’re going to get a feel of moldy, dusty or funky in your home. Luckily for all of us, there are appliances that are going to get us out of the trouble. You may control the moisture in your home with humidifiers/dehumidifiers, putting the problem of mold growth under control. You can also create a healthier climate in your home with an air purifier, which is going to eliminate polluting particles (dust and pollen, for instance). Particulate matter- it’s the biological pollutants that we all know about: dust mites, molds, animal dander, bacteria and viruses. Air purifier is going to filter the contaminants out of the air and it’s a great appliance to use by anyone sensitive to allergens or dealing with asthmatic symptoms. As a matter of fact, everyone wants a cleaner and fresher air atmosphere and the air purifier should be on your essential list, no matter if you have any allergies or not. Keep in mind that an air purifier isn’t going to eliminate the need for constant cleaning or ventilating the home on a regular basis. The most efficient way to keep pollutants at bay is not to allow them in your home in the first place. Not smoking indoor, vacuuming on a regular basis, keeping all solid surfaces sanitized and allowing fresh air in your house as much as you can be still the best ways to prevent any indoor air problems. Air purifiers are able to eliminate pollutants from the air thanks to three main methods: filtration, ionizing and electrostatic precipitation. There are air filters that use really fine sieves for filtering the particles from air. The air is flowing into the air purifier and the finer sieves are managing to trap the smallest particles. The most common example in this category is definitely the HEPA (High Efficiency Particulate Air) filters which are able to trap 99.97% of airborne particles no smaller than 0.3 microns. In case you don’t know, microns are the common unit used for measuring the air particles. HEPA filters are going to remove small allergens (dust, chemicals, smoke, pollen and pet dander). The more times the air goes through the HEPA filter, the cleaner the air in your home is going to be. Another method for air purifiers to trap particles is the electrical attraction. As a matter of fact, there are three types of air cleaner that are using electrical attraction: the electret filters, the precipitating cleaners and the negative ion generators. The electronic air purifiers are able to draw particles in by fan, charging them with several high-voltage wires. Multiple plates are going to carry the opposite electrical charge, attracting the contaminants as they go by the plates. 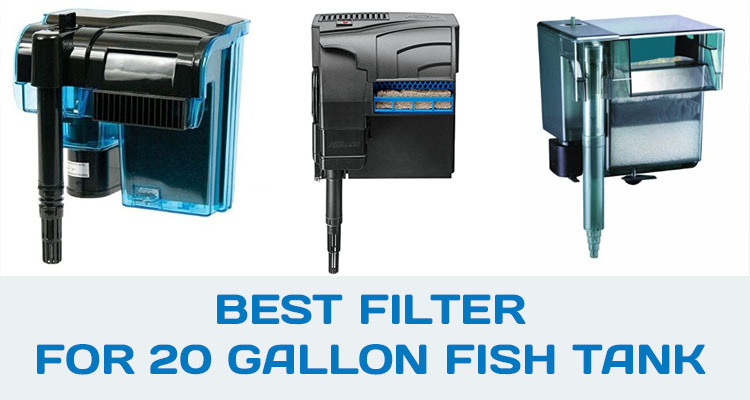 These filters go great for the customers that don’t stress about constantly replacing the HEPA filters. These filters use synthetic fibers that give static charges, attracting particles. They come in a nice variety: plain, disposable, reusable or pleated. Ionic air purifiers are using small and charged wires/needles that create gas molecules with negative charges/ions that are going to stick to the airborne to the particles, collecting in the filter. Many ions are going to get back in the air and stick to furnishings or other surfaces. Therefore, ionic purifiers are able only to eliminate specific types of particles, which makes them less efficient against chemicals, odors or gases. It’s even possible for an ionic purifier to re-circulate the same dirty particles that draw in, which makes them less performant than HEPA filters. By the looks of it, it’s only a matter of time until the Air Purifiers are going to be as common as air conditioners. It’s very easy to feel the difference in the air quality the minute you start using one. You’re actually going to be able to notice all the dirt in the filter, so it’s going to be pretty obvious why you should use one asap. As long as you’re choosing the right air purifier, you shouldn’t have any second doubts when buying. Look for the coverage area, filter type or the CADR rate (Clean Air Delivery Rate). Are you the type that sneezes and sniffles throughout the year? Getting an air purifier in your home may put your allergies under control, for sure. First thing to do when it comes to allergies, is to try to minimize exposure as much as you can. Keep your pets outside or…find them a new home. If none is possible, at least don’t allow them into your bedroom and bed. Both the American Lung Association and the U.S. Environmental Protection Agency (EPA) sustain the use of air filtration for people dealing with allergies and asthma. However, controlling the allergy-causing pollution and ventilation is fundamental. If you’re going to use an air filter, you should get one that provides high efficiency in time, without producing ozone levels above 0.05 parts per million. You should go with a whole-house system for saving some space and reducing the noise in your home. What substances is going to eliminate from the air in your home? Is it going to clean the air in your room? Is it difficult to change the filter? How often do you need to change it? How noisy is it? Can you sleep while it’s working? If you’re suffering from a lung condition, you should get an air filter for improving your symptoms. However, keep in mind that you’re going to need to do a lot more than just using an air purifier for coping with your asthma or allergies. If you’re dealing with mold problem, you should put your money and faith in an air purifier with HEPA filter and an activated carbon pre-filter. Mold spores are typically around 1-20 microns and the HEPA filers are able to catch 99.97% of 0.3ciron particles, making the best option for filtering the mold spores. As for the activated carbon pre-filter, it’s going to eliminate mold odors as it may absorb VOCs and MVOC mold creates. The first thing to do when dealing with mold is to remove it from your home. No matter how performant an air filter is going to be, it’s still not going to be able to kill the mold growing on various surfaces. They do, however, eliminate mold from the air. Even if you are able to eliminate the mold problem, there may still be some mold spores left in the air. Getting rid of all mold in your home is a bit impossible as little specks of mold growth may put some spores into the air. Running an air purifier in your home is going to reduce the airborne mold spores, making the air you breathe cleaner and healthier. In addition, the air purifiers are also going to reduce the risk for mold growing in the future. As air purifiers eliminate mold spores in the air, they’re actually blocking new mold colonies from growing. First thing to know about pet allergies is that it’s not the pet hair that gives you the allergic symptoms, but the dander your dog/cat or other pet produces, becoming airborne and leading to the allergy symptoms. What’s the ling between pat dander and allergy symptoms? Made up of small (even microscopic) flakes of skin shed by your dog/cat/birds/any other animal with fur or feathers, pet dander doesn’t affect all of use, but it sure does lead to reaction in people with allergies to this kind of triggers. But it’s not only dander that triggers your allergies, but other allergens too. If you suffer from asthma, the pet allergens may trigger a reaction as well. Breathing animal allergens can cause some respiratory symptoms that may even reduce your lung function. You know you have a pet allergy if you’re experiencing lower and upper respiratory tract symptoms such as runny nose, congestion, chest tightness, sneezing, wheezing. You may also develop eczema, itching, watery eyes and even rashes. What causes pet allergies anyway? It’s the proteins in the saliva, urine and feces of the cats/dogs/various pets that lead to allergic reactions. The Fel d 1 protein of cats and Can f1 and Can f2 proteins of dogs are the most common allergens. Dried saliva may also contain allergens that become airborne. You inhale it and…you can pick up the picture from that. Let’s not forget dust from dried feces that may become airborne, leading to an allergic reaction. The best way to protect you from pet allergens is not to keep a pet in your home. The pet allergens may remain in a house for several months after the pet is gone so getting rid of the pet allergens is no easy job. If you don’t want to give your pet away, you should at least keep it away from your bedroom, furniture (upholstery more than anything else) and all carpeted areas in your house. Vacuuming your carpets and furniture with HEPA filter vacuum is going to help you eliminate an impressive amount of dander. Using a HEPA filter vacuum is going to help, but you should also start using an air purifier for cleaning the air as much as you can. Go with an air purifier with the highest airflow that you may find. Filtration efficiency for the very fine particles isn’t very critical, but it’s more important for other triggers. The best air purifier for reducing pet dander and putting your allergic reactions under control is one that includes several methods to control the pet allergies. Look for an air purifier that comes with a filtration element for capturing the large particles (pet dander is a large particle) and an additional way to control the smaller pollutants and bacteria. You want to remove not only the pet dander, but also the pet-related pollutants in the air. The best way to eliminate the air quality problems is to remove the source and open your windows. The very first thing to do is not to smoke in the first place and removing the source of pollution is the best way to deal with the smoke. If that’s not possible, you can at very least ease up the symptoms. Opening the windows is going to give you a cleaner air in the home, but you also need to handle the residual gases, odors, and particulates that are going to persist in the air after leaving the window open for a good amount of time. 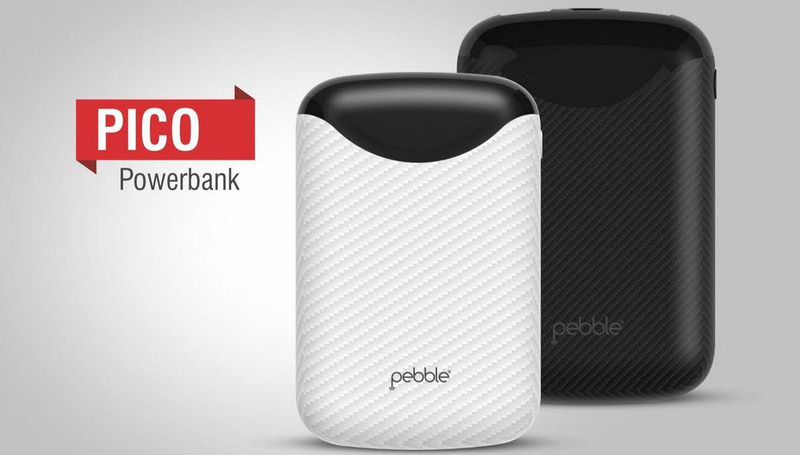 There are plenty of air purifiers to choose from, but none of them is going to eliminate smoke completely on its own. Tobacco smoke is made up of gaseous pollutants and particulate matter and most of the models out there aren’t made to eliminate gaseous pollutants. You may have your shot at it with the mechanical air filters (HEPA filters are the best in their category) and the electronic air cleaners (ionizers). Even though they’re not 100% efficient, they may still reduce levels of small airborne particles. However, the air purifiers aren’t going to be able to lower the damaging effects of cigarette smoke. Stay away from the ozone generating air purifiers, as they may irritate the lungs. In addition, ozone isn’t very effective on removing cigarette smoke anyways. Long story short, the best way to protect yourself as a non-smoker from secondhand smoke is to forbid smoking in your home in the first place. In order to see if an ionic air purifier works, it’s important to know some basic info about this type of air purifiers. The ionic purifier is also known as the ionizer/ozone generator or ion generator and emits electrically charged molecules (known as ions into the air). It’s the charged ions that are going to attach to the particles of mold, dust, pollen, pet dander and various irritants and allergens in the air. The particles are going to attach to each other, which makes them heavier and larger, settling way faster. Soon enough they’re going to cling to walls, furniture and floors. Some of the particles are still going to be inhaled, though. An ionic air purifier isn’t going to capture particles per se nor eliminate them from your house. Particles of mold charged by ions may still grow and even spread, clinging to various household surfaces. Many models are more affordable than other types of air purifiers, but the price range is pretty wide for any type of air purifiers. Compact and easy to move around the house, this type air purifier is a great choice for cars. They are easy to maintain and there are no filters to clean or replace on a regular basis. As they’re not able to capture nor collect particles the way mechanical air filters, there’s no standard way to actually measure the efficiency of air ionizer purifiers. 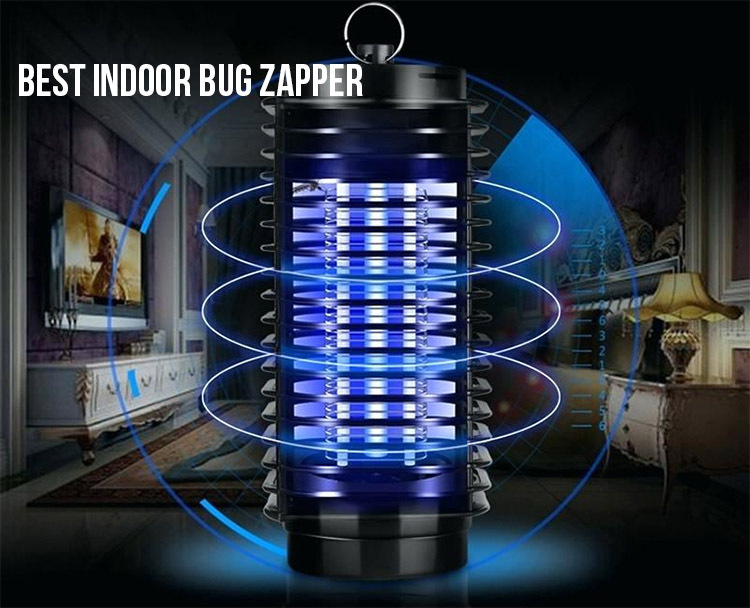 if you’re looking for an air purifier that destroys germs from the air in your room, the UV air purifier is a dependable choice to have in mind. Some microorganisms are too small to be captured by the ordinary filter, but a UV air cleaning system is able to do it. As a matter of fact, UV air purifiers are able to destroy pathogens that are smaller than 0.3microns. Most air cleaning systems out there cannot control the spread of airborne diseases in any way (common cold, flu, measles, TB and many others). However, the germicidal UV lamps are strong enough to kill an impressive range of pathogens before they get to your lungs. Note: The UV air purifiers don’t need a strong fan for a good performance, but you do need to use an air cleaning option before using it. As the UV air cleaner only uses germicidal UV lamps to remove airborne contaminants and not filters. The risk for air contamination is lower but you don’t want to use old bulbs as it may reduce its performance. The indoor air is what causing us the allergic reactions most of the time and we do forget that the air in our car may be bad for us too. The engine air filters are based on filtration media (paper or cloth), trapping debris and particles from getting to the engine’s intake system. they have nothing to do with the air inside the passenger space of the car. 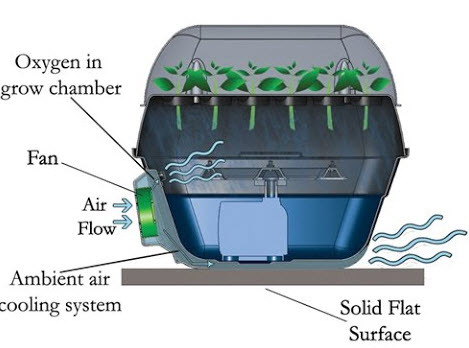 This type of air purifiers uses a really fine mesh that traps large particles (pet danger), but also very small particles (the ones in tobacco smoke is one). This type of filters uses activated carbon that is really effective for removing odors. Even if you’re going to set the HVAC controls to recirculate, the cabin air filter is still going to play in most cars. This is going to reduce the risk for air to enter the vehicle once again, recirculating air that’s in your cabin. this mechanism is going to block any new pollutants to get inside, but it’s also going to filter out existing pollutants. You should install a fresh HEPA or carbon-impregnated filter in your car for better air quality in your car. You can go with air ionizers that are made especially for the automotive use. Compact, they’re easy to plug straight into the cigarette lighter socket. They don’t filter the air, and the ionized particles of odorous materials and allergens are going to stick to each other and surfaces, stopping from floating in the air (which is better than nothing). These ionizers are rather small and may not give the best air quality in a car, but they do provide decent results. Dust is another thing to worry about, especially when you’re struggling with allergic reactions. It may contain an important allergen trigger- dust mite dropping. Inhaling dust that contain the microscopic particles is going to lead to allergic reactions. In addition, dust mites actually feed on the skin particles from dust. Most air purifiers out there are going to be able to remove large dust particles from the air. Most of the models out there come with mechanical filtration which traps particles with the filters, or within the filter fibers. The HEPA filter is the most common option for trapping dust particles in the air. Most dust particles range from 2.5 to 10microns in size and dust may be actually small enough to get to your lungs, causing severe health issues. HEPA filters are able to remove dust particles, but they’re not the only option. The electronic air cleaners may also do a good job. They include the ionizing air purifiers and the electrostatic air purifiers. This type of air purifiers transfers an electric charge to particles, capturing then on metal plates. They may also have them settle on some surfaces. The main downside is that they produce ozone, which irritates the lung. If you’re getting a high end air purifier that is going to cover a large space, chances are it’s going to feature a degradable True HEPA filter and you’re going to have to replace it every few months. A lower budget air purifier may come with a permanent HEPA filter, but you may clean it as often as necessary. A True HEPA air purifier is going to trap most of the airborne contaminants, making it as the best choice for anyone struggling with asthma or allergies. 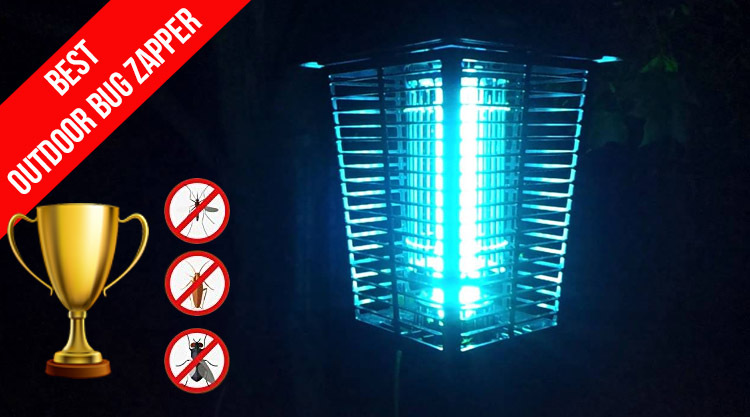 It’s great for trapping allergens as mold, pet dander, dust, and pollen. In addition, the particles are trapped inside the filter so it’s impossible for them to get back into the air space. This type of filter is going to maintain the air fresh and clean and it’s considered to be the best home air purifier, no matter the application.